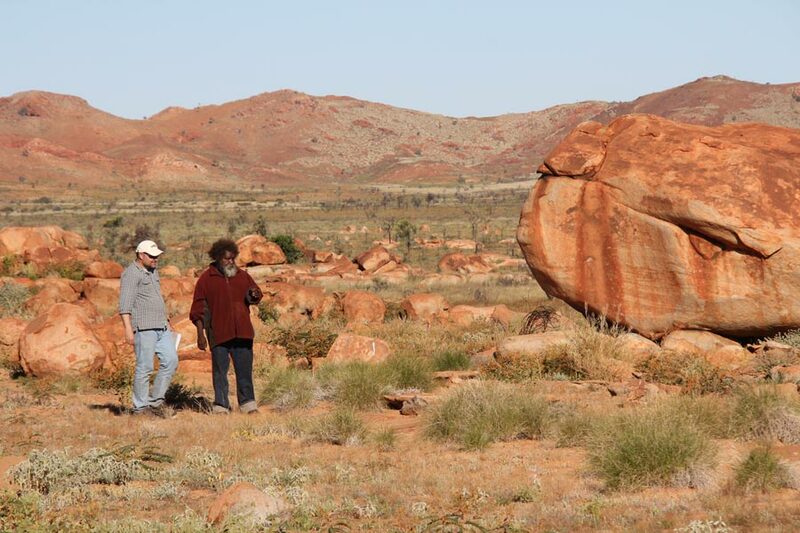 Tharra is home to some of the most significant rock art galleries in the Pilbara region and Budadee has established a partnership with the Monash Indigenous Centre in Melbourne. During 2010 Dr Liam Brady undertook a project with Palyku traditional owners to record the collection of engravings in the area. During 2016 the Foundation invited Dr Brady to Tharra for a cultural tour of the area to assist in the development of an Australian Research Council application. Unfortunately this was unsuccessful in 2017, however the Foundation recognises the important role Woodstock-Abydos has in future rock art research and seeks to support further research proposals in accordance with the Foundation’s cultural protocols.